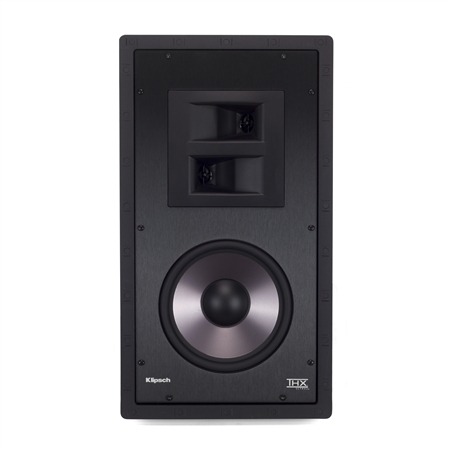 Get front-row, cinema-grade sound from our premiere custom installation home cinema speakers. 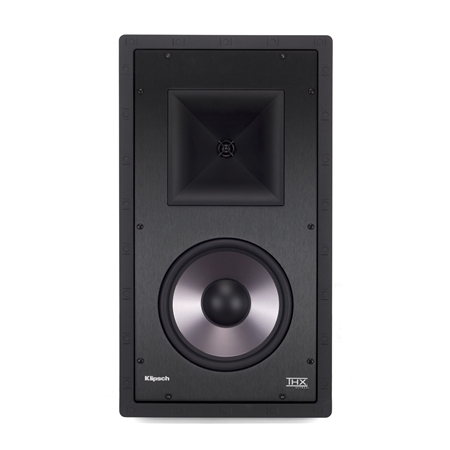 Featuring the same technology and premium materials as our commercial-grade cinema speakers, you'll feel like you're at the movies from the comfort of your home. 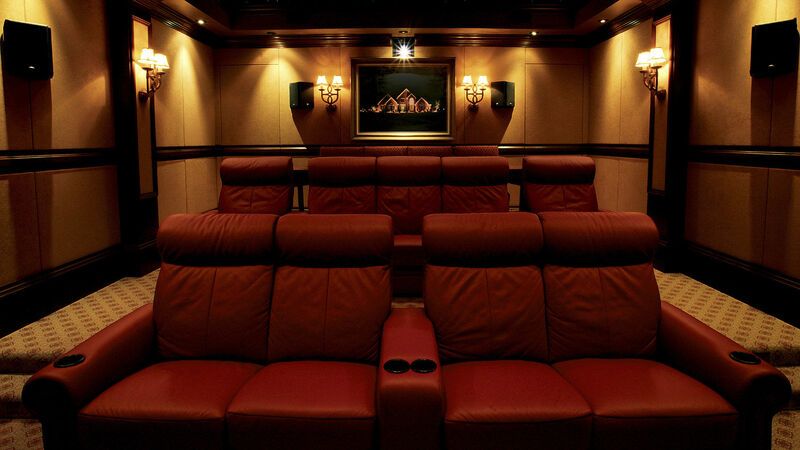 If you truly want to turn a room into a custom home theater, you need to use products like those you’d find in an actual movie theater. Klipsch Custom Home Cinema Speakers truly recreate the movie experience, but do so without filling the room with equipment. You don’t need massive boxes to create a true theater experience. 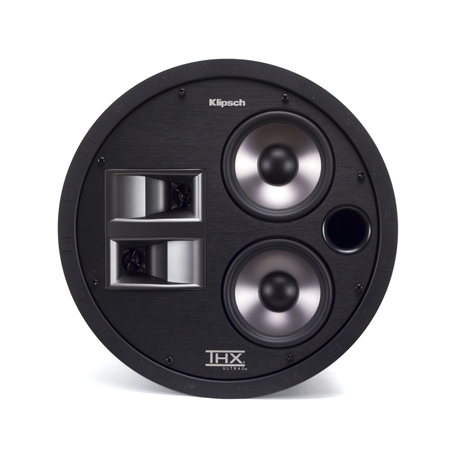 All Klipsch Custom Home Cinema Speakers are THX Ultra2 Certified. 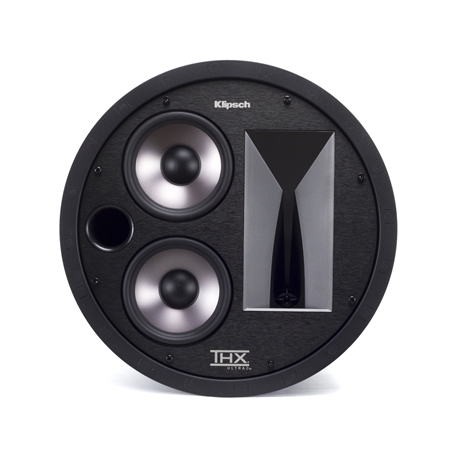 They’ve been designed to focus sound toward the listener, reducing reflections, allowing the viewer to truly hear all the nuances of their favorite films. 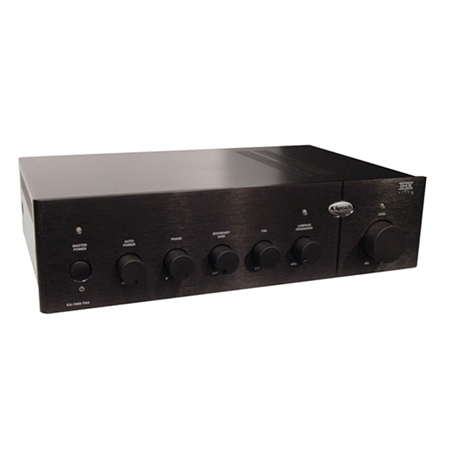 They’re designed to get the best out of every movie you watch at home. 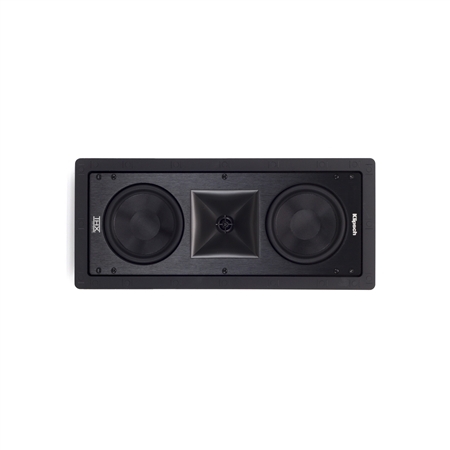 Klipsch Home Cinema Speakers provide multiple options for in-wall or in-ceiling installation, as well as multiple L/C/R options within each category. This flexibility allows you to pick the product that’s right for each individual job, customizing each system to its requirements.